Sewing With a Mission has been a dream of mine for many years. 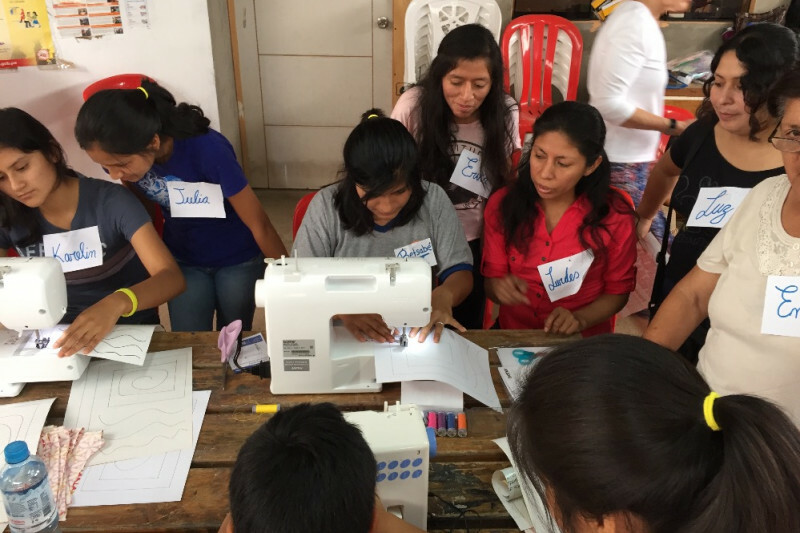 In February, I will be traveling to Peru, high into the Andes to teach sewing at Heritage of Jacob Peru Mission. I am blessed to be accompanied by a talented group of ladies who will be assisting with the teaching. 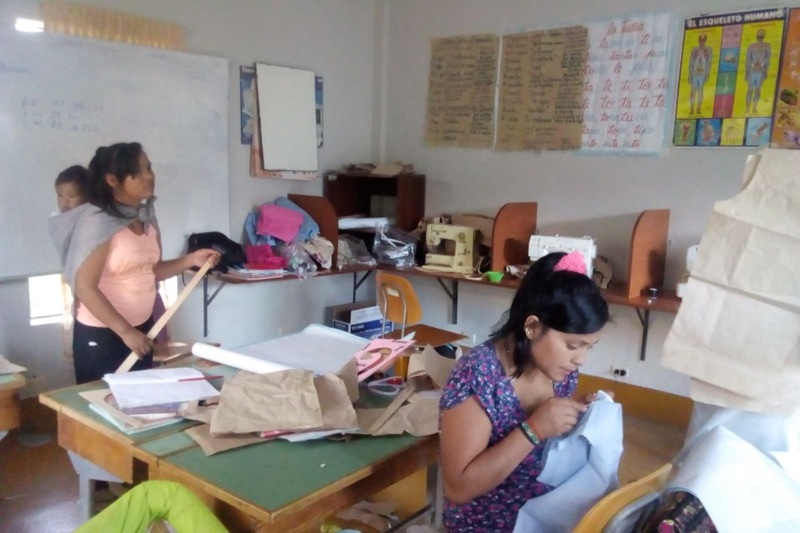 Our plan is to bring in sewing machines and enough sewing supplies to sustain the young women who we will be helping. We all plan on paying our own way, but we need to raise money to help pay for supplies, shipping, duty, transformers and whatever other costs that may someour way. Any donation, no matter how small is greatly appreciated! I'm leaving on Jan. 23 for my next "Sewing with a Mission"
Thank you everyone for your support! I can’t believe my life long dream of doing a sewing mission is only a week away! We have sewing machines, fabric donations, and sewing notions all getting ready to go to Peru. 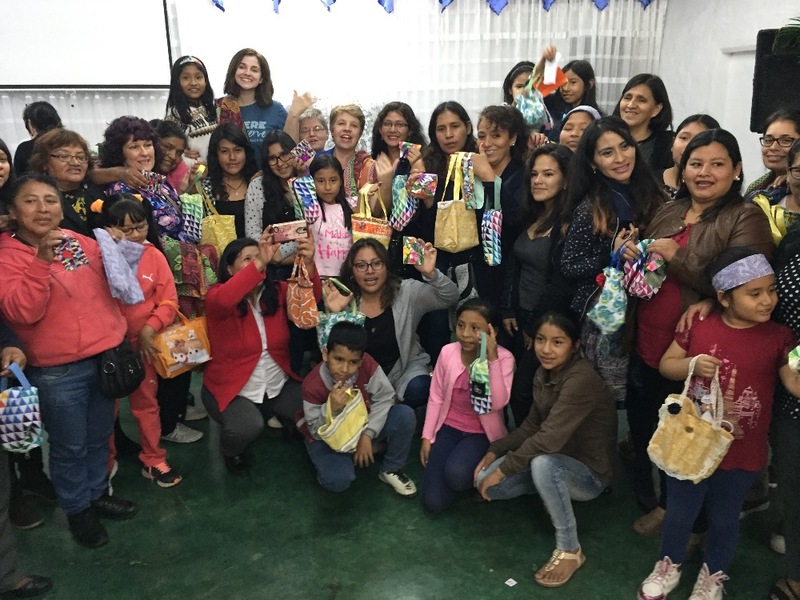 The response from the ladies in Huanuco is overwhelming and we are 11 strong!